Have you ever wondered why the Christmas story unfolded the way it did? We have. 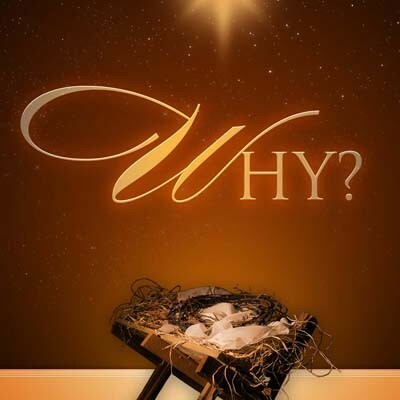 This Christmas season at New Life we ask the question of Why? Why Joseph? Why Mary?Why no room for Jesus in the Inn? Why were there three gifts given from the Magi? Why do they call Jesus, Emmanuel? These questions serve as midwives, birthing within us God’s image and will for our lives as we prepare ourselves for Christ’s Second Coming by looking closely at his first entrance into our world. Please join us this Christmas for a most curious Christmas. Why not?